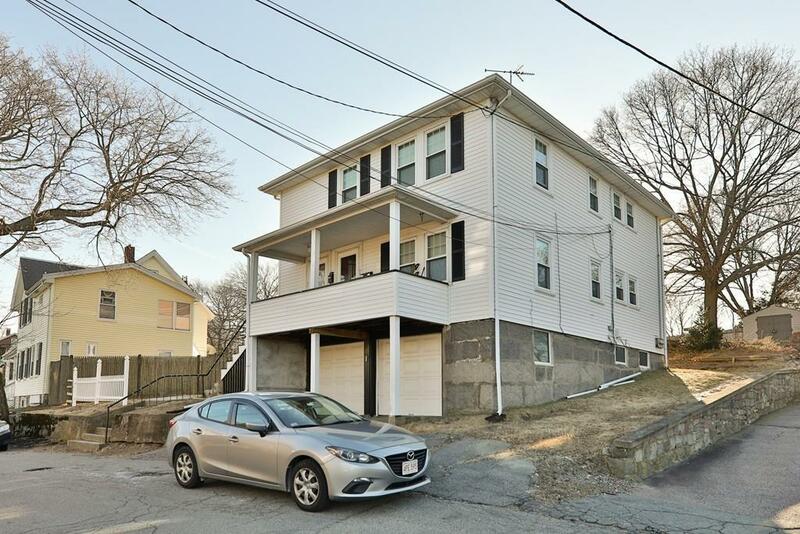 Here is your chance of buying a well cared two family in Quincy. Property features newer gas furnaces, water tanks, newer windows, updated electrical, newer roof, pristine hardwood floors and two car garage. Each unit has unique charm with built ins, an eat in kitchen featuring a breakfast nook with bench seating, and walk in pantry area. Great property for an investor or an owner occupant! Don't miss this one! Selling Office: Coldwell Banker Residential Brokerage - Milton - Adams St.